LED Wall Mounted Basketball Scoreboard hire. 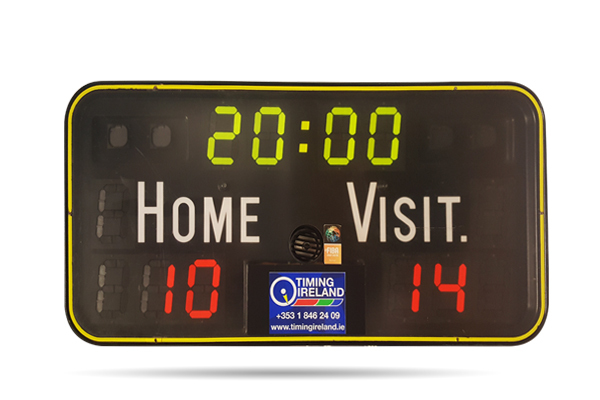 This scoreboard is the perfect temporary scoreboard as it’s lightweight design allows for wall mounting with ease. The scoreboard is controller via a wired controller which is easy to us. Long cable supplied and can be extended if required. Home & Visit sticker names with scores & game clock.